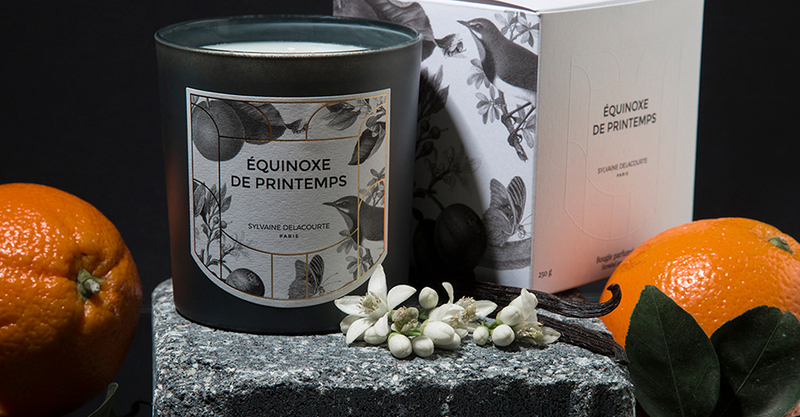 The summer season here is slowly coming to an end, we even already had some autumn days. 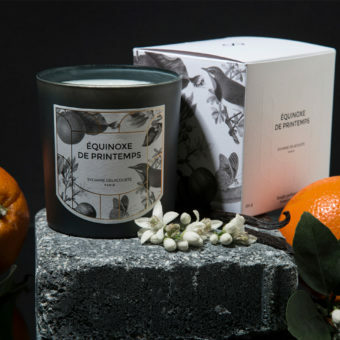 On those days where it storms and rains I’d rather sit inside the house with a warm cup of tea and some candles litten. 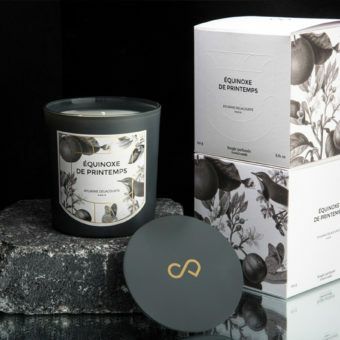 Candles are almost always a part of a cosy situation and they are even better when they smell nice. 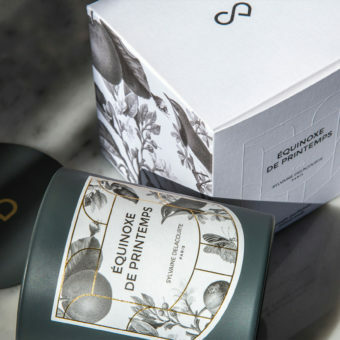 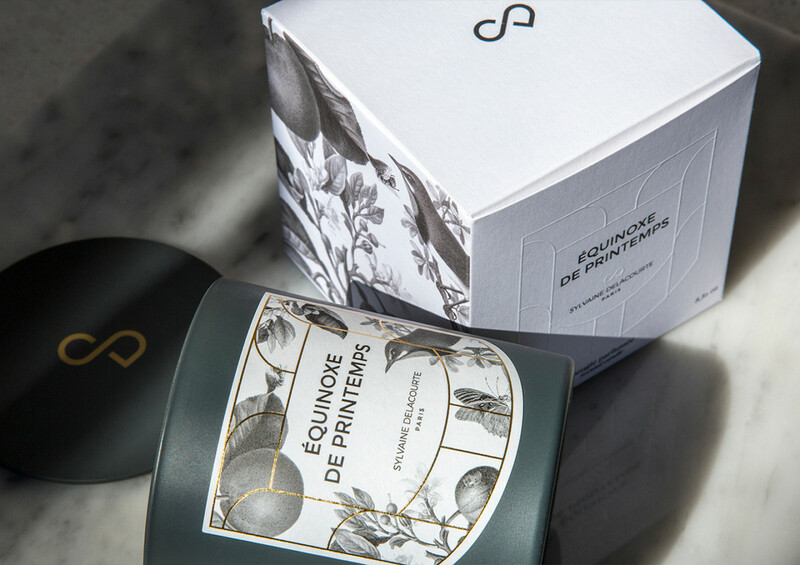 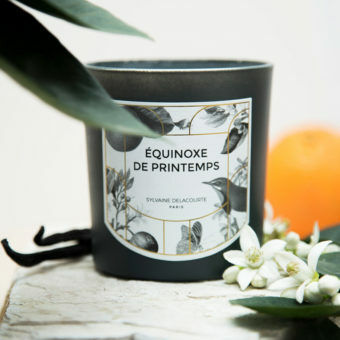 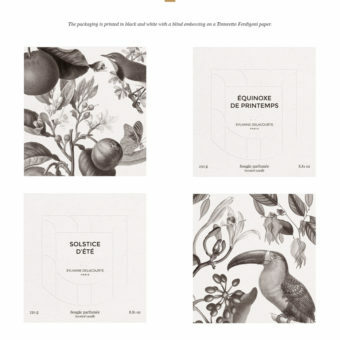 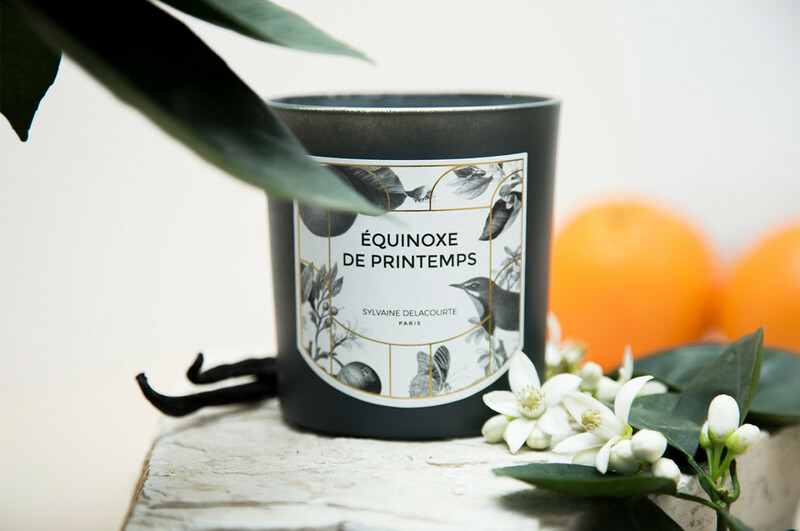 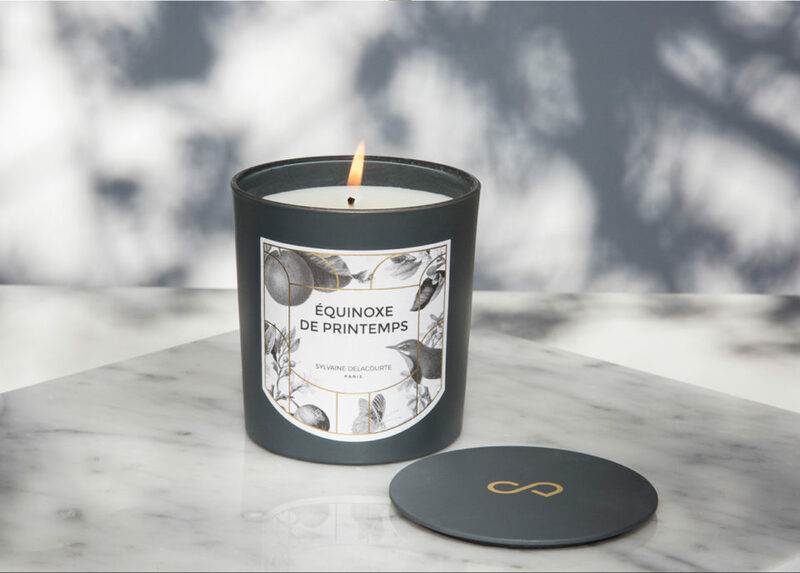 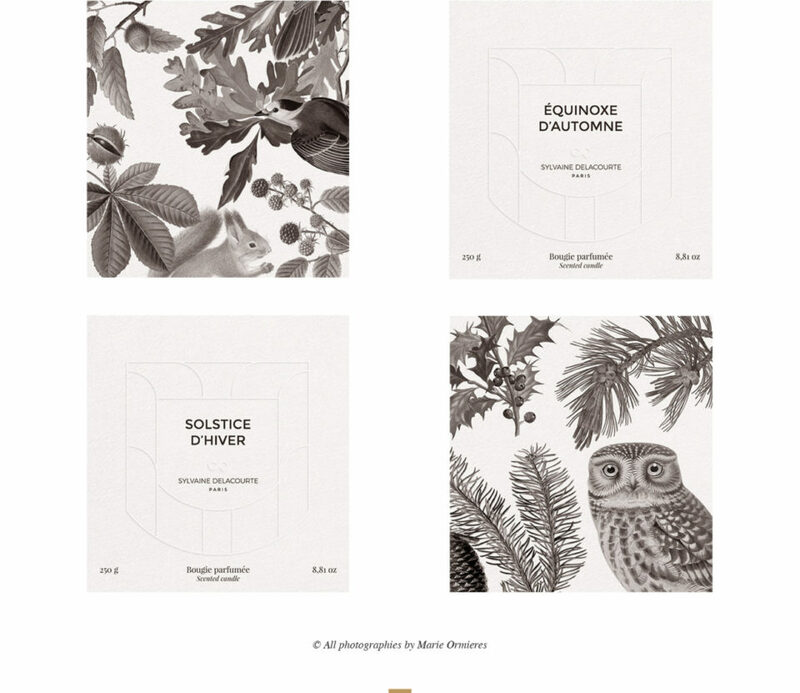 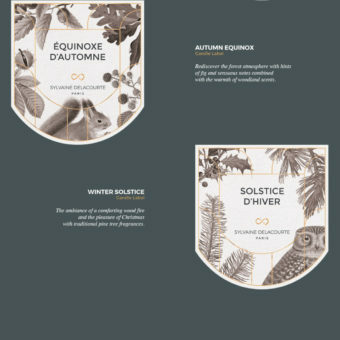 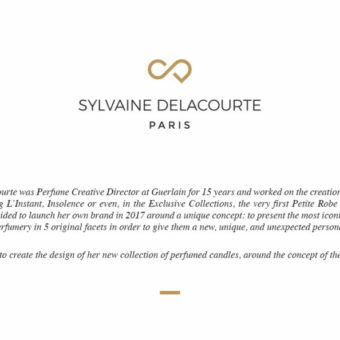 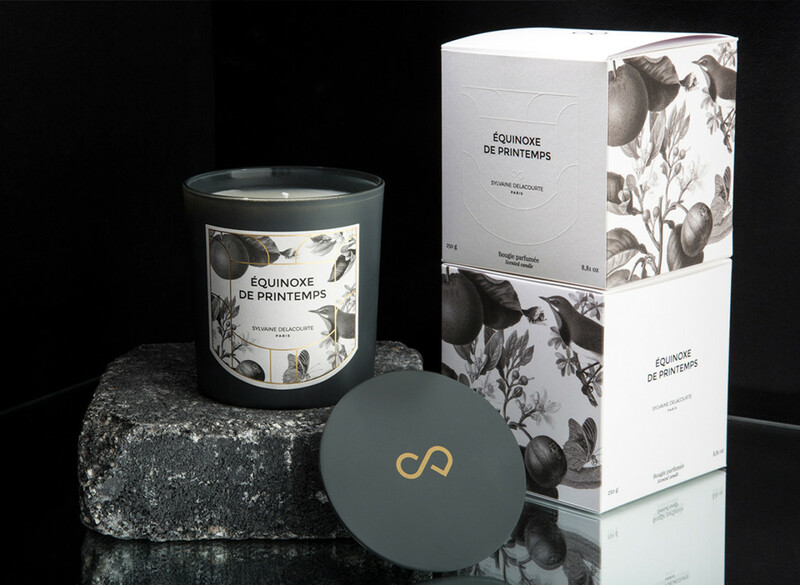 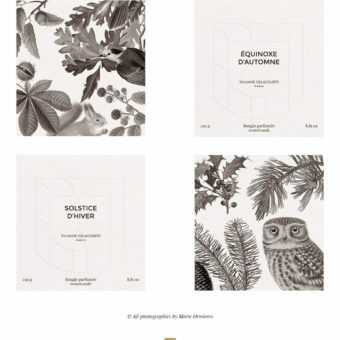 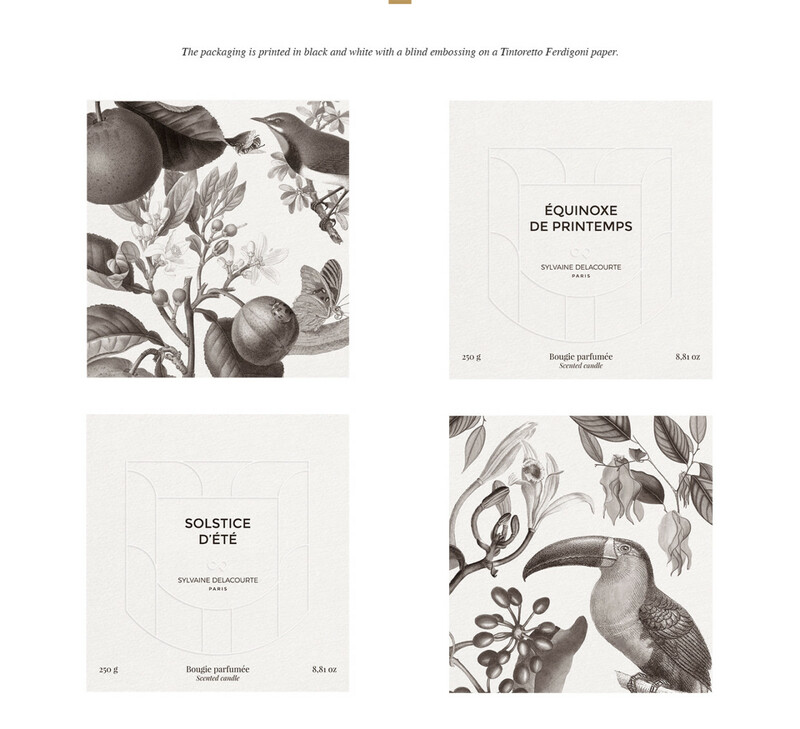 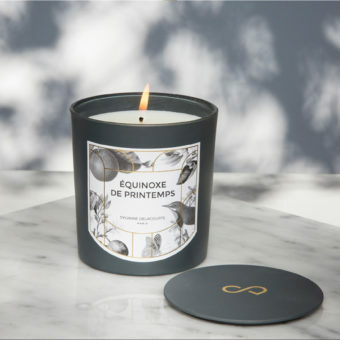 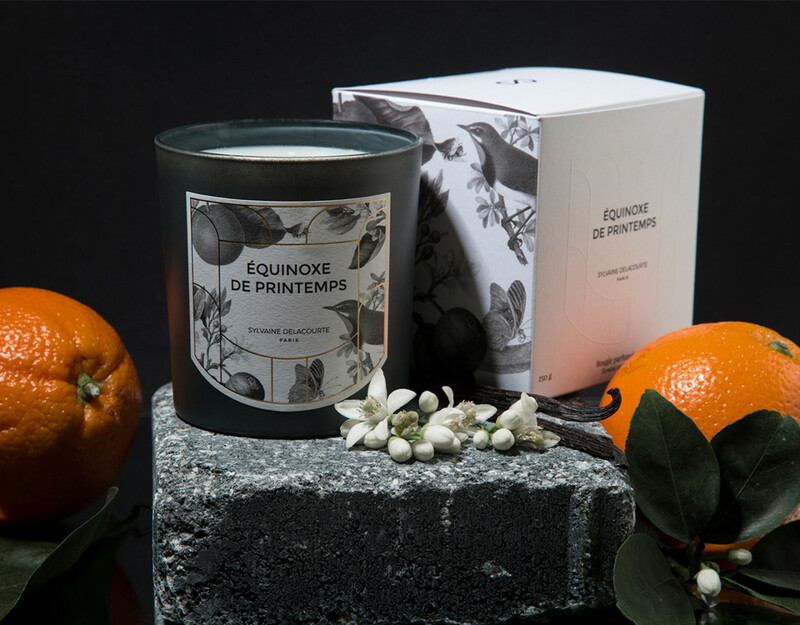 Mathieu Delestre was asked to create designs for the new collection of perfumed candles from Sylvaine Delacourte. 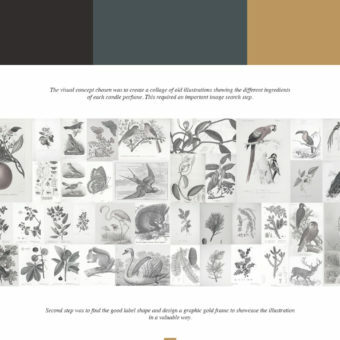 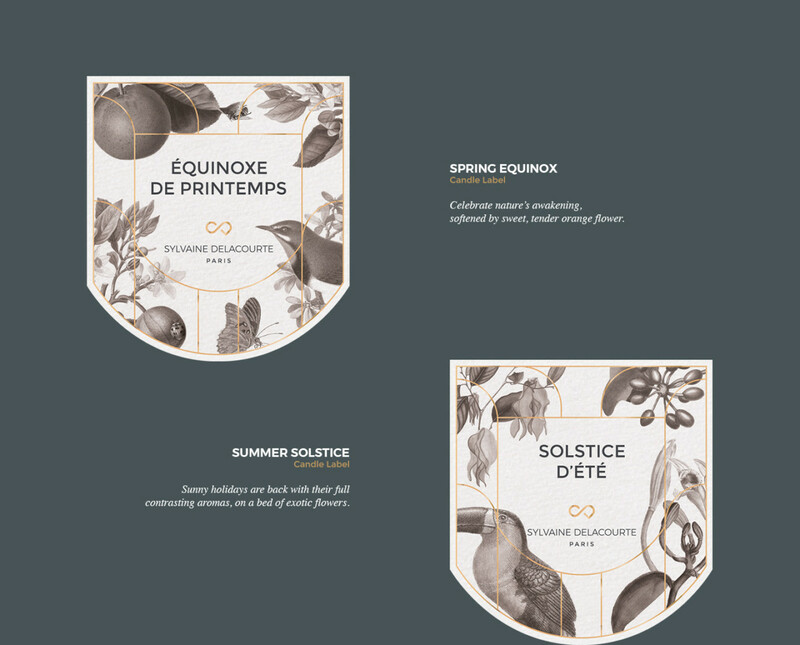 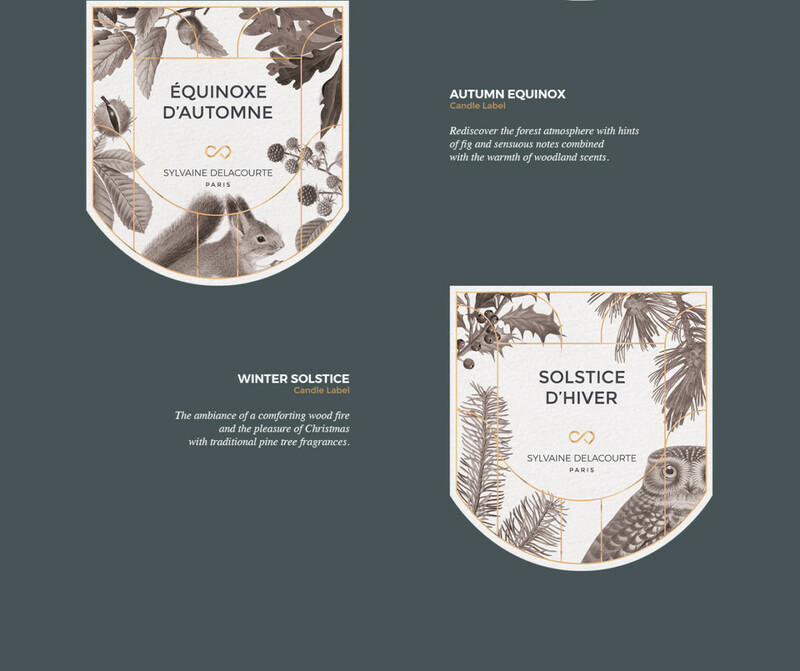 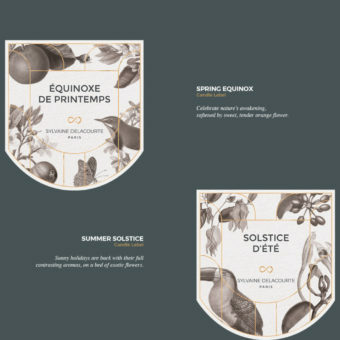 The whole design involves around the concept of the four seasons. 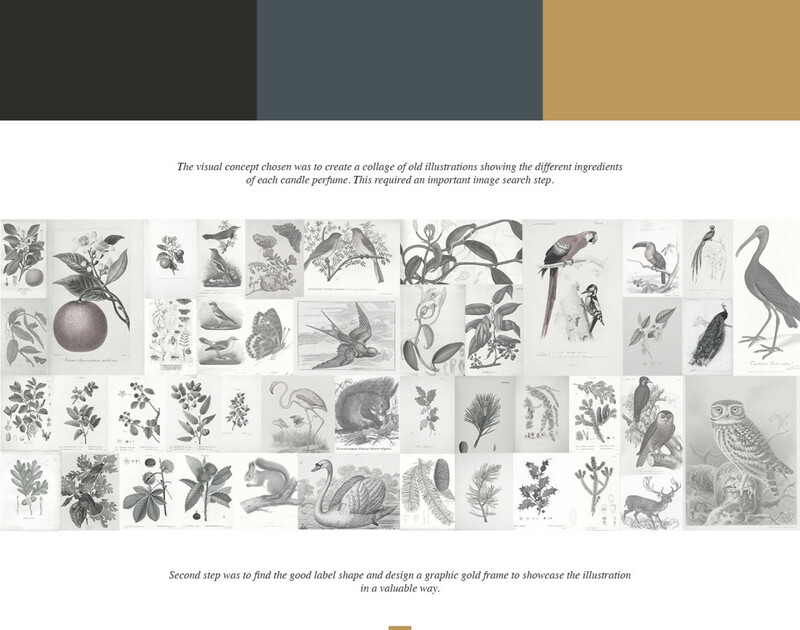 You can see that coming back in the use of colors and images.